Hi friends! I hope that you are well! We are ok. We had a busy day of errands. I had to go to two different grocery stores and I'm off to a crop in a little bit. I'm hoping to get some projects done that I can post here. Today, I wanted to share a card I made for a challenge. Ohhhhh, a challenge! Remember when I used to do those all the time?? Yeah, me either. My sweet friend Jennifer McGuire started a month long challenge called Share Handmade Kindness. I love this premise! And I love that since Jennifer has such a big reach so many people are getting involved! It really only take a tiny ripple to start change. I made this card for Share Handmade Kindness Week 1 and the challenge was to make something for a friend or family member. 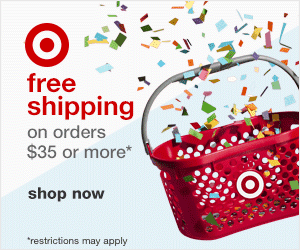 Obviously, this is the easiest way to go since you can just hand a card or project or baked item or ANYTHING handmade to a friend and family member and show them how much you care. I made this card for a friend of mine who is also my son's teacher. I'm so glad that I've gotten to know her! Beyond being my son's teacher, she has other children who are friends with my kids. She invites my kids to their birthday parties. She encouraged her son to play with my son when we first started at this school and didn't know anyone. Most recently, she gave my son a ride home after music lessons when Dustin had to go to the doctor. Obviously, she's a great candidate to receive a little handmade item. I used some My Mind's Eye Jubilee papers and a Lawn Fawn stamp set for this card. This paper has a lovely watercolor effect on it. I stamped the butterflies 3 times on the same paper and cut them out and got this beautiful gradient effect. I added some purple Stickles to the butterflies for my sparkle. Purple and butterflies are a couple of my friend's favorite things. 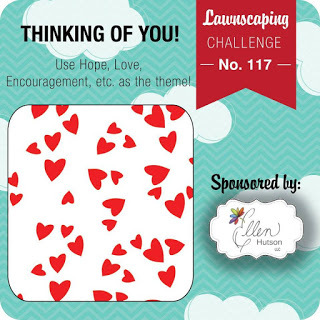 I am also entering this card in the current Lawnscaping Challenge which is Thinking of You. Have a great day, friends! Go Share Handmade Kindness and enter to WIN a prize on Jennifer's blog! 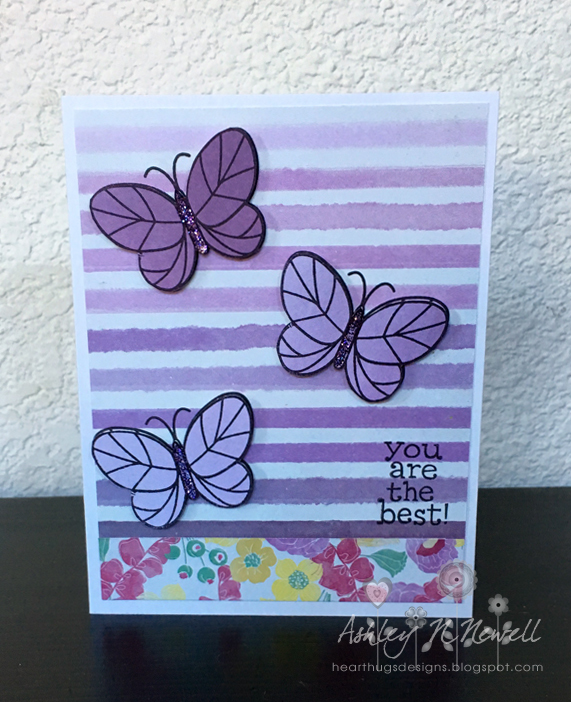 Love the dimension/fussy cutting on the butterflies!